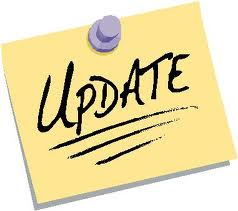 This week you all will here an update on our club. We’ve got a lot of events happening in the next few months and we’re extremely EXCITED to tell you about it! We also might hear from our President-Elect about his experience at PETS over the weekend!! 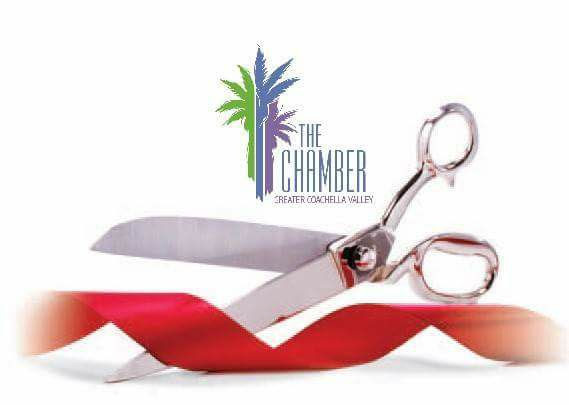 There was a Ribbon Cutting!! One of our newest members, Jeff Horton, had a Ribbon Cutting at his 501C3, Veterans of Foreign Wars Joseph L Stone Post 1534, on Monday! 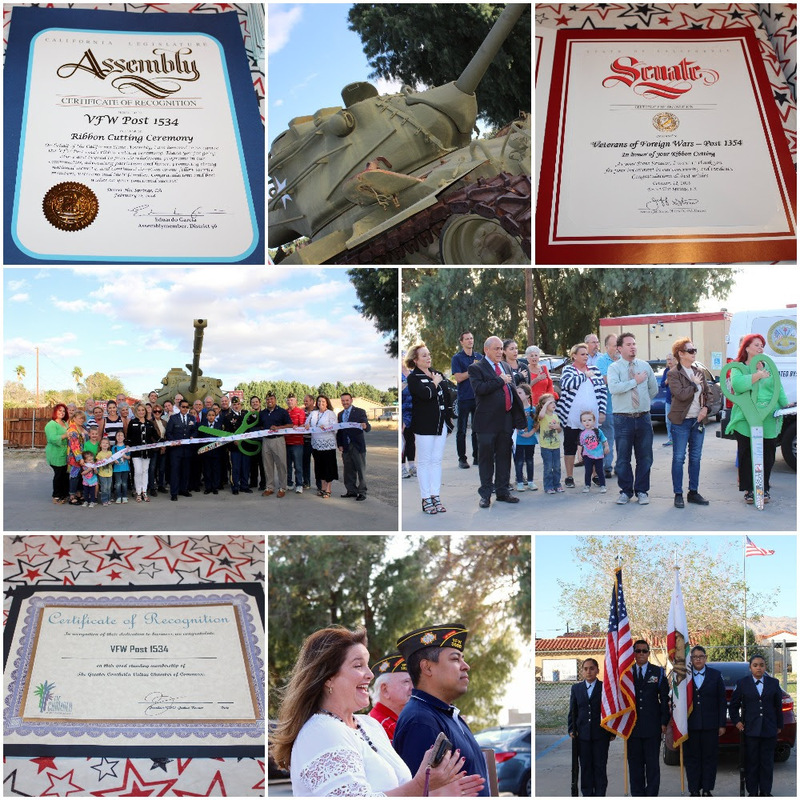 Very proud of the Rotarian presence and those who were there and able to show their support. Doors open at 7pm! Show starts at 8pm! This event will contain adult content. 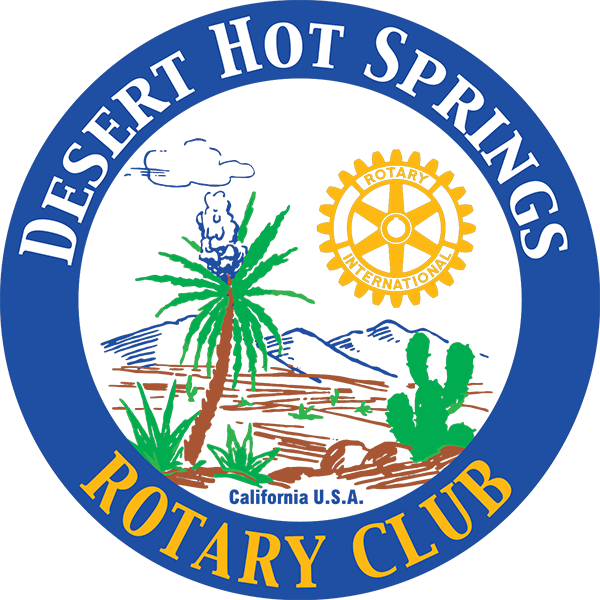 Thank you for helping the Desert Hot Springs Rotary Club raise money for their Desert Hot Springs youth programs and projects! LAST CHANCE for this Rotary Year! 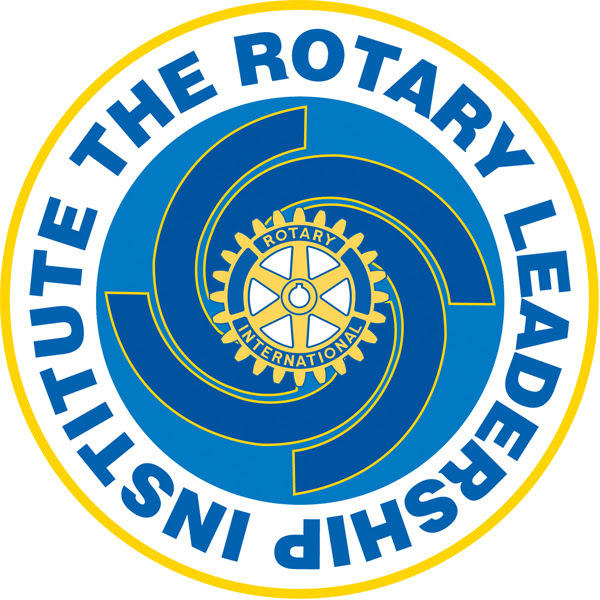 Learn leadership skills that will apply not only to Rotary but also to your business life. Not to mention learning more about the Premier Service organization you have joined! Meet like minded Rotarians and share new ideas and friendship. 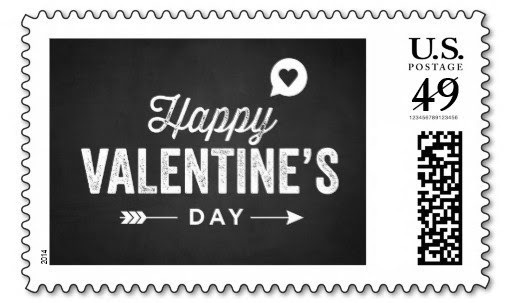 There is something for everybody…. 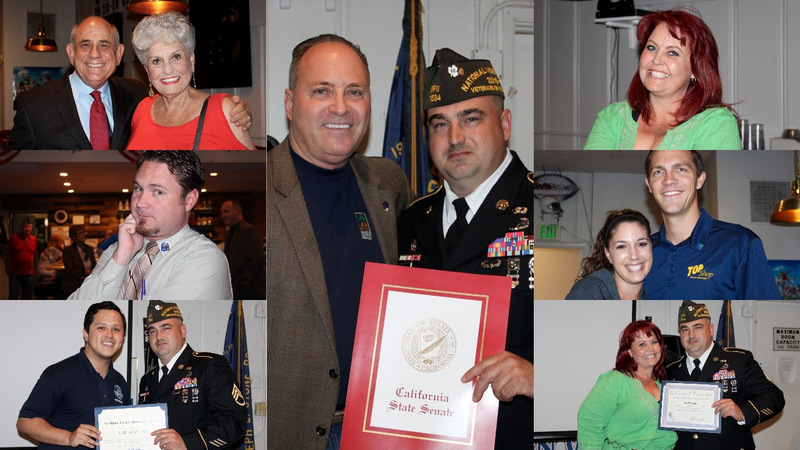 New Members and Veteran Members! Register today on the RLI calendar. You MUST send a check for $30/participant by March 3rd. 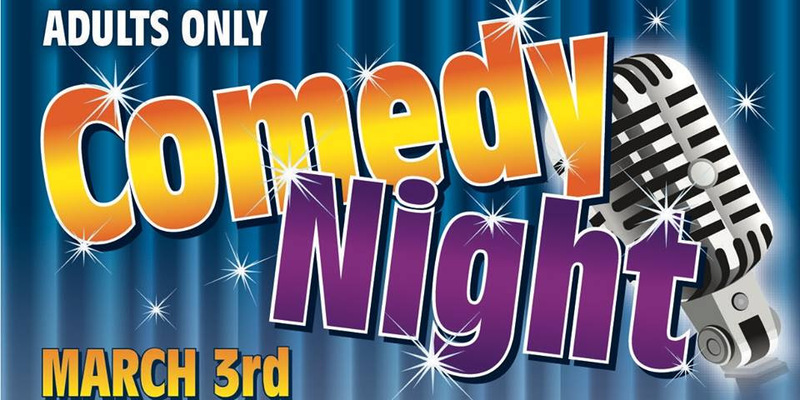 After March 3rd the cost is $35/participant. PDG Richard Dell’Acqua, 59320 Tunnel Spring Road, Mountain Center, CA 92561. Your check will confirm your registration. Without a check you will not be registered. If you register online but are a “no-show” you will be billed $35 by the District Treasurer. There will be no registration at the door on March 10th. For those of you who have been volunteering with INTERACT, amazing job! 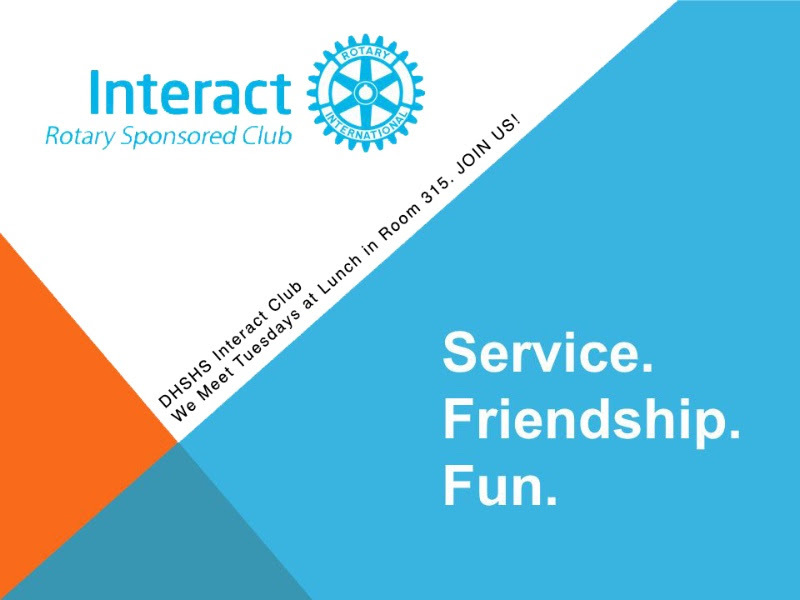 News came forward that everyone volunteering with the Interact Club MUST be LIVE-SCANNED through the Palm Springs Unified School District. We have been making a huge impact on these kid’s lives. Let’s continue to do it the right way! Please select the Supervisory option. Thank you to all of those who have been live-scanned during this past month!